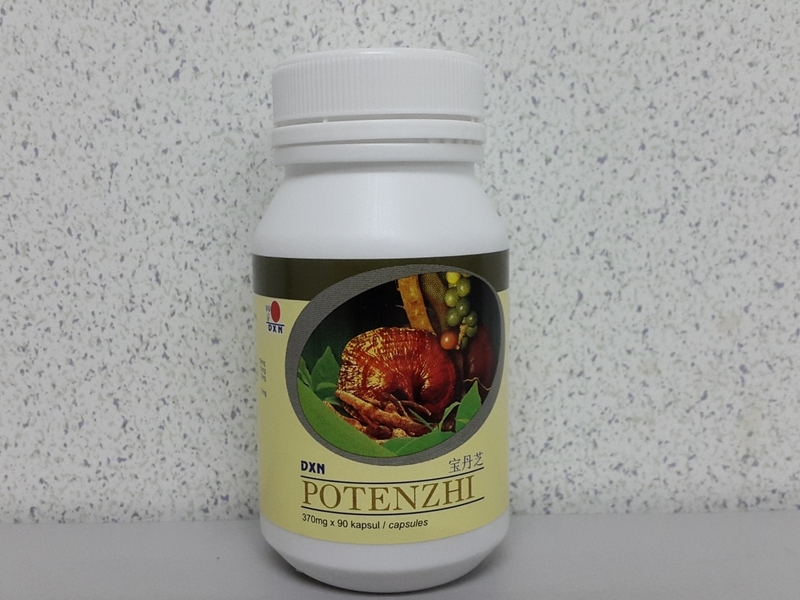 Potenzhi is a proprietary blend of 9 herbs extracts specially designed to answer the need of modern men. It contains the high quality of Eurycome longifolia Jack (Tongkat Ali) and Butea superba extracts. This formulation is further reinforced with seven precious herbs extracts which include Ganoderma, Cordyceps, black pepper, celery, green tea, root of lalang and stem of kayu secang. It is traditionally used for energy and men's health. *TRADITONALLY USED FOR ENERGY AND MEN'S HEALTH!